By 8 p.m. Eastern Time on Tuesday, a lot of prospects will receive promising news. That's the deadline by which eligible players must be added to their respective Major League organizations' 40-man rosters lest they be made available for selection in this year's Rule 5 Draft, which takes place Dec. 13 at the Winter Meetings in Las Vegas. Players are Rule 5-eligible if they were signed at 18 or younger and have been in pro ball for at least five years or were signed at 19 or older and have been in the pros for at least four years. If a player is taken in the Rule 5 Draft, he joins the 25-man roster of his new Major League club and must remain there for the entire 2018 season (barring injuries) or be offered back to his original organization. 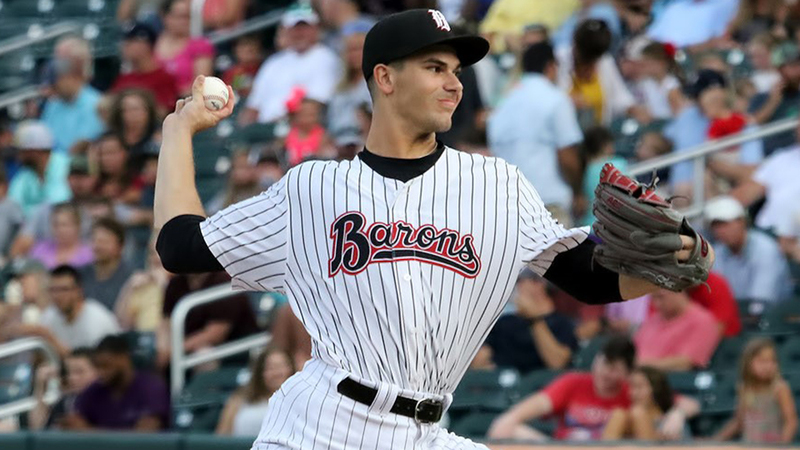 A full breakdown of the Rule 5-eligible prospects ranked among the top 30 in their farm systems by MLB.com can be found in last Friday's Toolshed. Below is a running table of prospects officially added to their clubs' 40-man roster before Tuesday's deadline. Other notable prospects may also be included.